Should I sell my family coin collection? If you have recently come across a coin collection and you are not sure where to begin, here are some useful tips for figuring out what to do with you or your family’s coin collection. The most important thing is to not clean any of the coins. Coin collectors love original un-altered coins and cleaning them diminishes their value substantially. Even if the coins look dirty or the packaging is dirty, leave them as you found them. When you come across a collection, it is important to know the difference between a collection and an accumulation of coins. We have purchased thousands of collections and accumulations over the years. A collection usually consists of coins organized into protective books, albums, or third party certified holders. A true collection will contain the hard to find rare dates and mintmarks. An accumulation usually consists of coins saved into bags, jars, boxes, pill bottles; you name it, we’ve seen it! Although unorganized, many of these accumulations still have some silver value if the coins are dated before 1965. It was very common for previous generations to save coins. If you come across any of these coins, be sure to keep them. 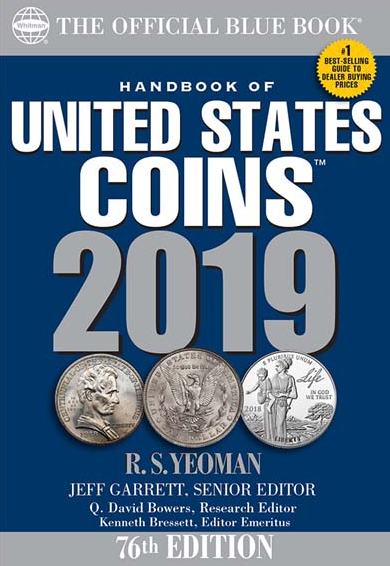 If you would like to read more about coins, two very useful written guides are, “A Handbook of United States Coins” and “The Standard Catalogue of World Coins.” If you would like to borrow a copy of “ A Handbook of United States Coins” stop by our shop and grab one.